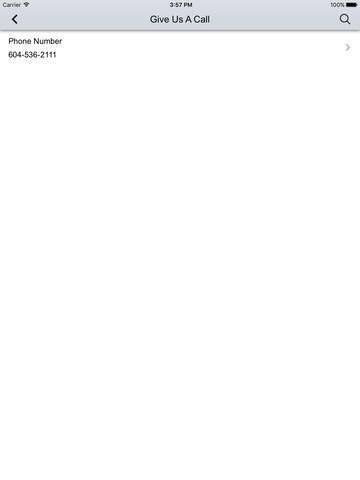 Welcome to White Rock Honda's new mobile App! 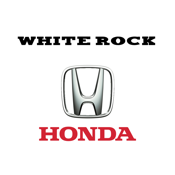 We are a certified Honda dealer serving the White Rock, South Surrey, Surrey, Delta and Greater Vancouver since 1980. We are a family-owned and operated dealership providing excellent customer service that guarantees your satisfaction. We specialize in New and Used Honda vehicles, as well as, other top brand name Used vehicles. We welcome all trades and are willing to give you top dollar for your trade. 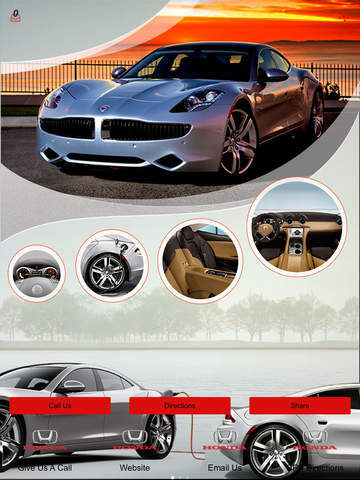 Schedule a test drive with us today! Our Service Department has Honda trained Platinum technicians and our service advisors are willing to guarantee that your vehicle will be up to par when you leave our dealership. We guarantee that our friendly and courteous staff will provide you with all the answers and information you require about our vehicles, as well as, all your other automotive needs. Furthermore, we will make sure that we find the right vehicle for you and/or your family, and provide you with informative information regarding the best options in regards to your financing or leasing a vehicle.